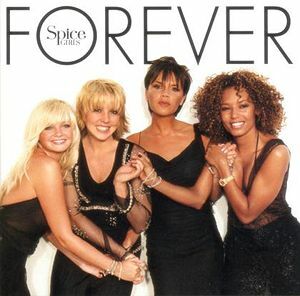 You may think that the Spice Girls are so far removed from you and your business it's ridiculous. Well, believe it or not, they have in fact delivered us one of the most powerful lessons on personal branding in the world. Their personal branding strategy uncovers keys to unlocking a highly successful marketing campaign for your services and your individual brand. Whether you love them or hate them, this lesson in personal branding has seen them become a worldwide phenomenon since they first broke out onto the scene in 1996. The Spice Girls delivered to their audience five distinct personalities that connected them with various personality types within their core target markets. These personalities were as named by "Top of the Pops" magazine as; Posh, Baby, Scary, Sporty and Ginger.